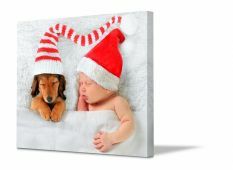 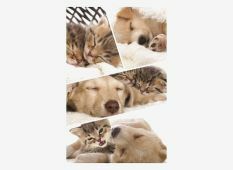 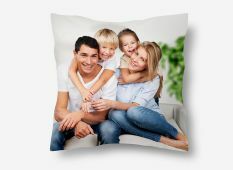 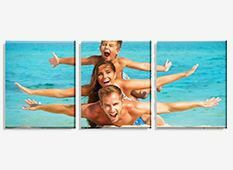 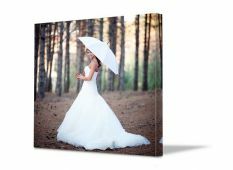 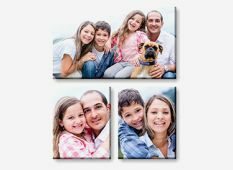 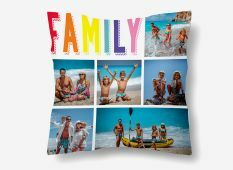 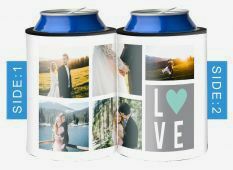 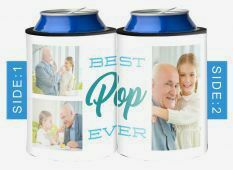 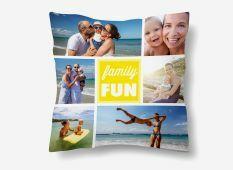 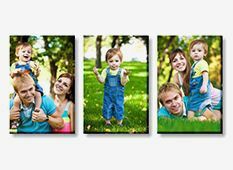 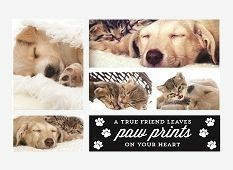 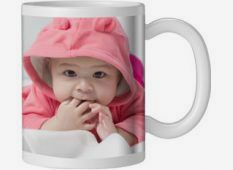 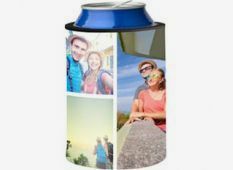 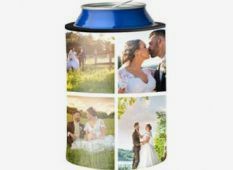 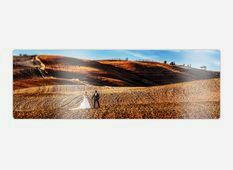 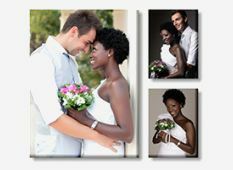 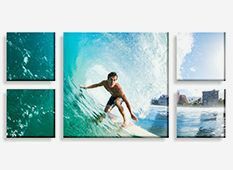 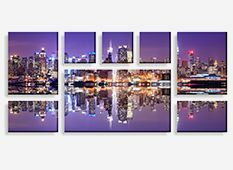 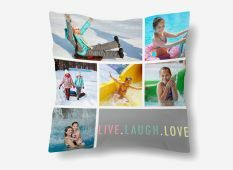 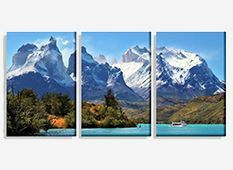 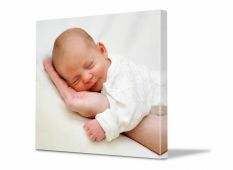 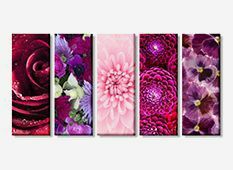 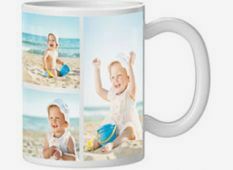 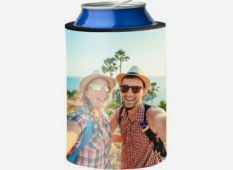 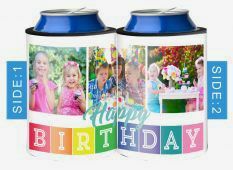 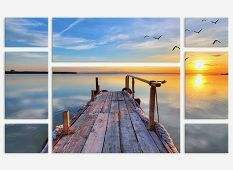 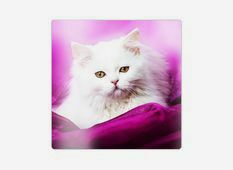 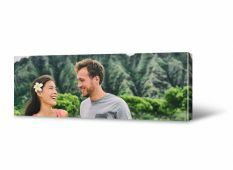 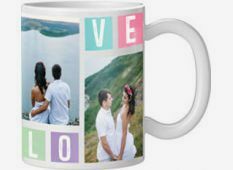 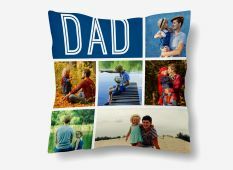 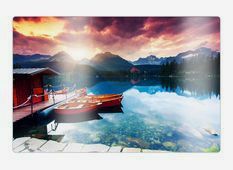 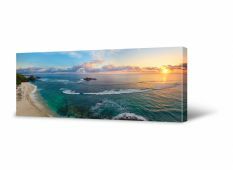 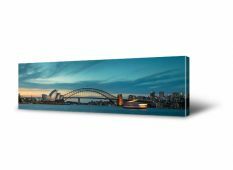 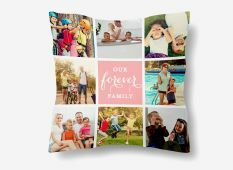 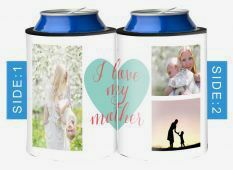 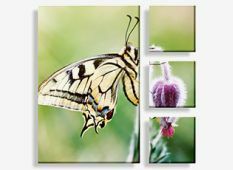 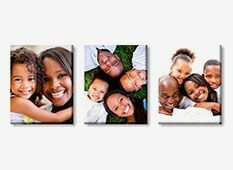 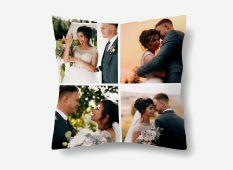 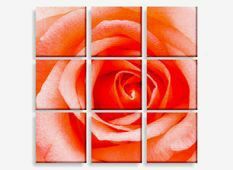 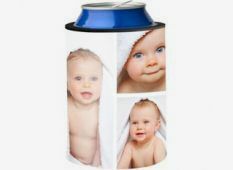 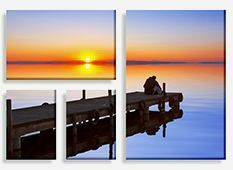 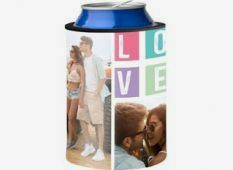 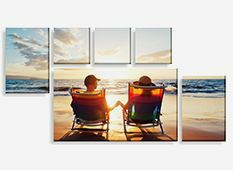 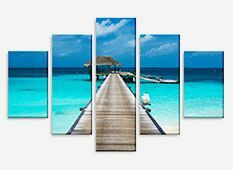 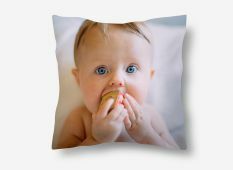 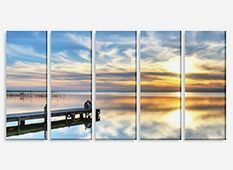 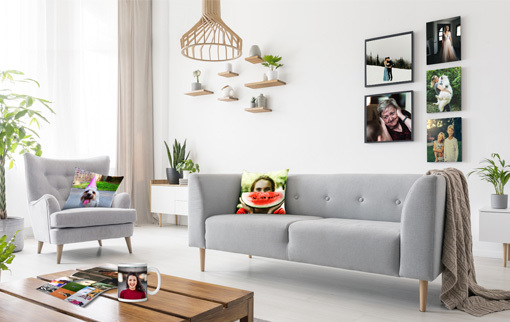 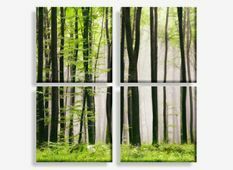 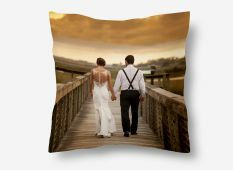 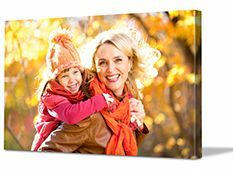 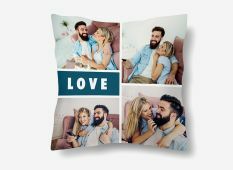 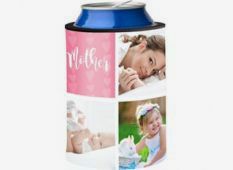 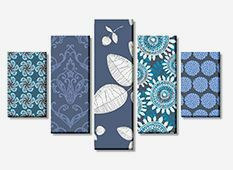 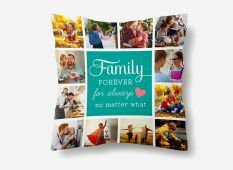 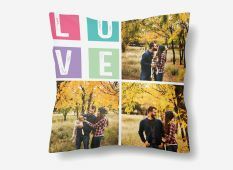 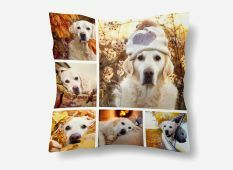 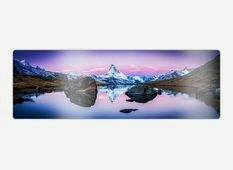 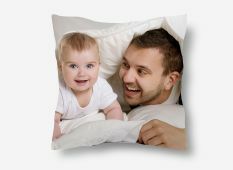 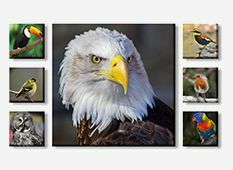 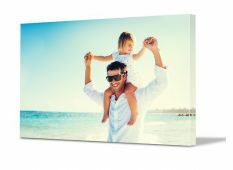 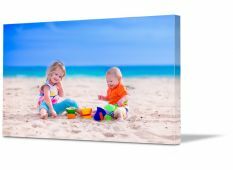 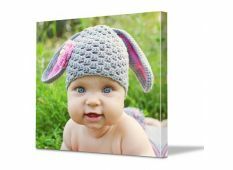 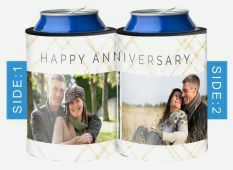 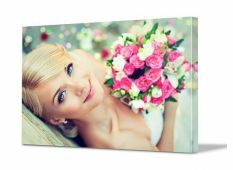 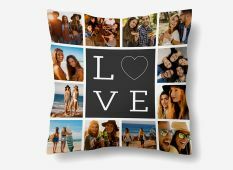 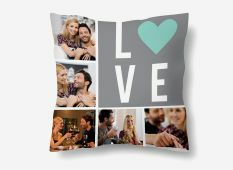 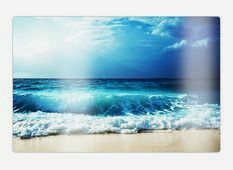 Canvas Factory offers locally made canvas prints, photo mugs, stubby holders, cushions and more. 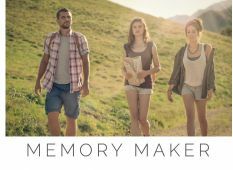 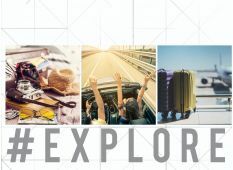 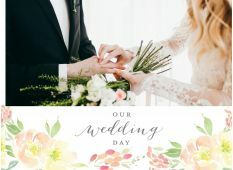 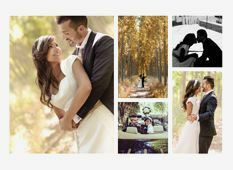 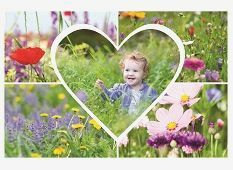 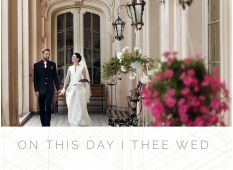 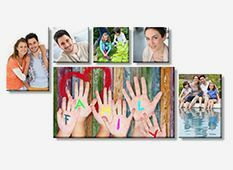 All ready for you to place your special photo memories on. 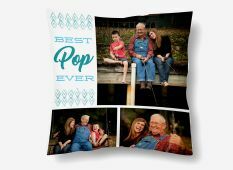 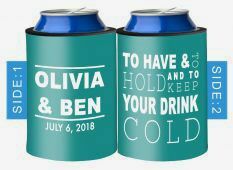 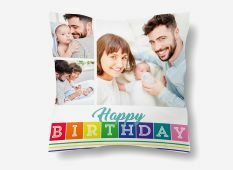 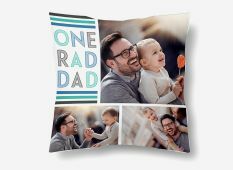 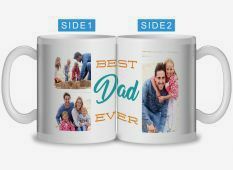 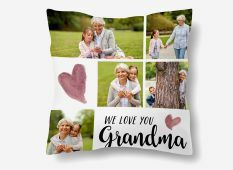 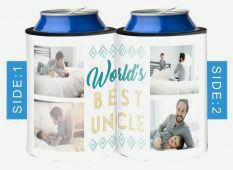 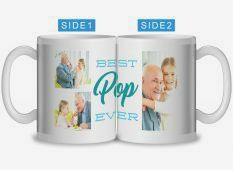 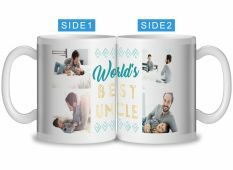 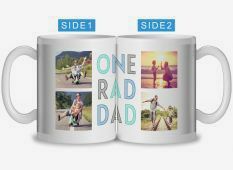 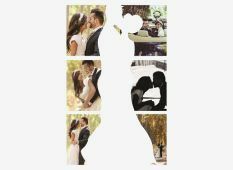 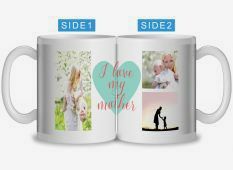 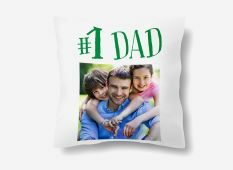 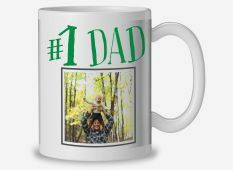 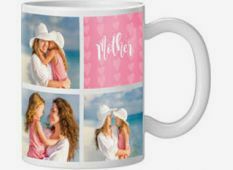 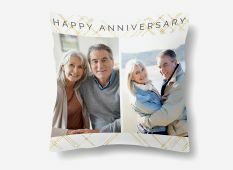 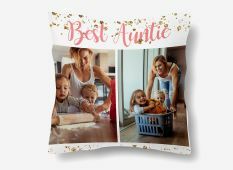 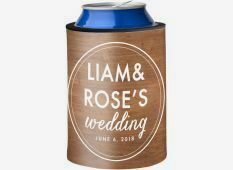 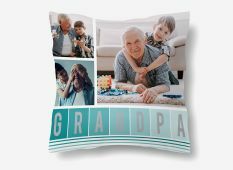 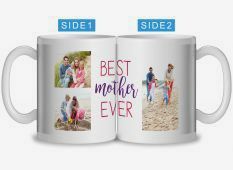 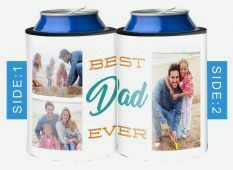 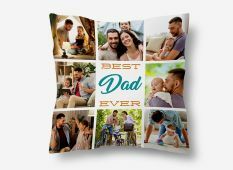 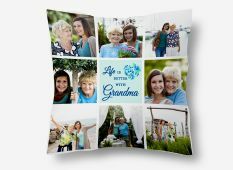 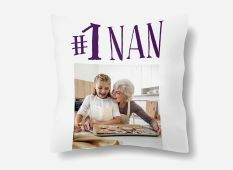 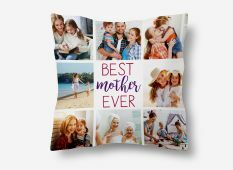 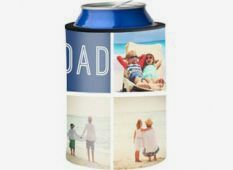 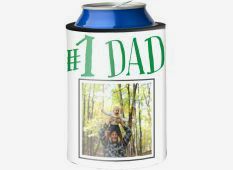 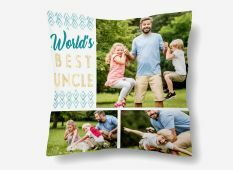 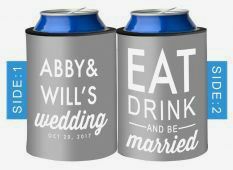 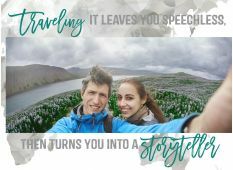 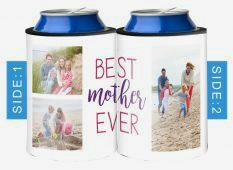 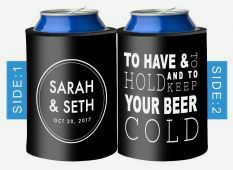 Create something unique for him, her, Mother's Day, Father's Day, birthday gift or even as a personal anniversary gift. 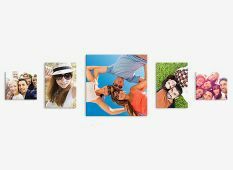 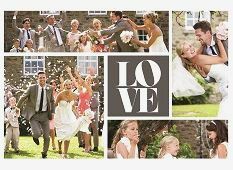 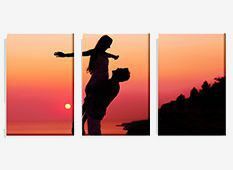 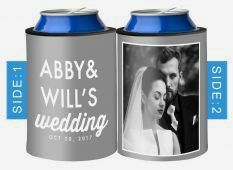 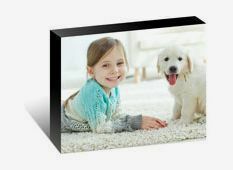 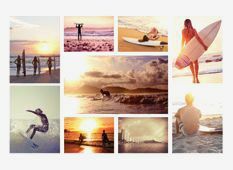 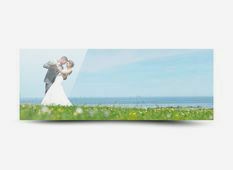 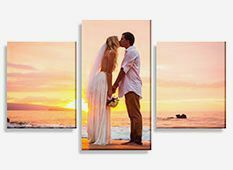 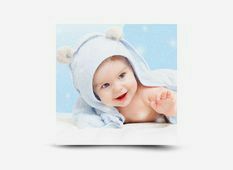 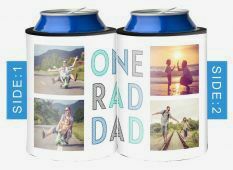 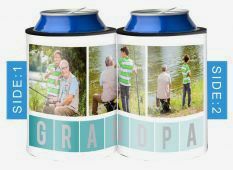 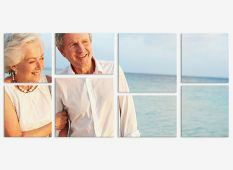 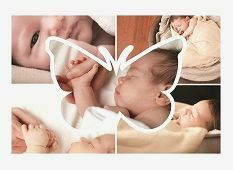 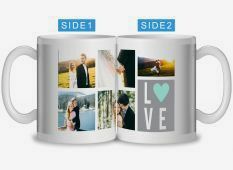 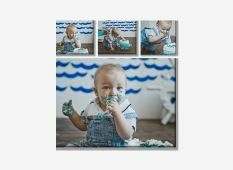 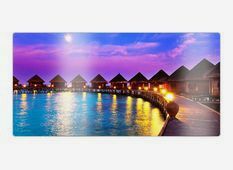 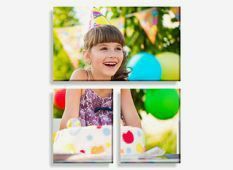 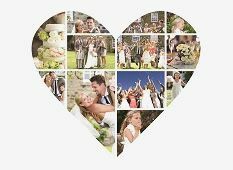 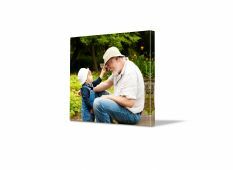 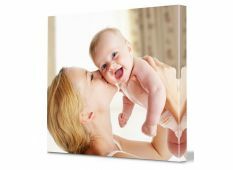 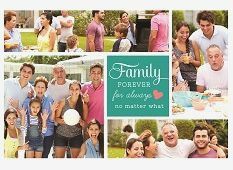 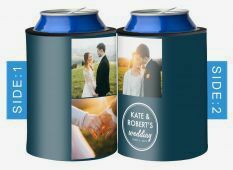 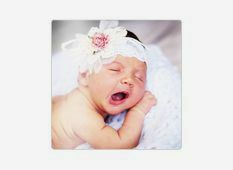 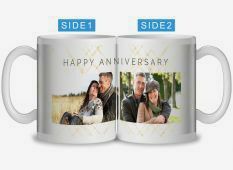 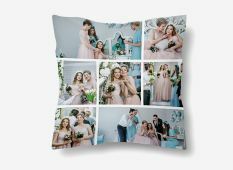 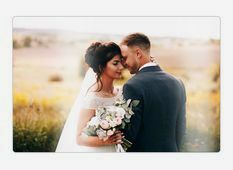 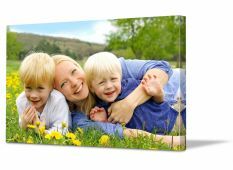 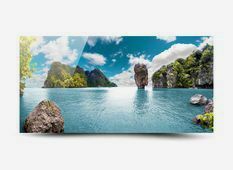 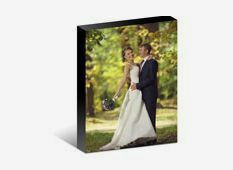 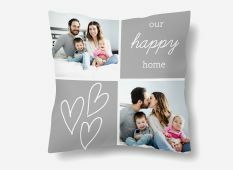 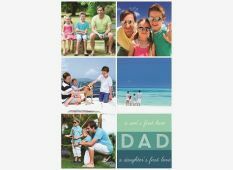 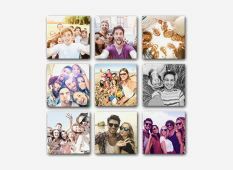 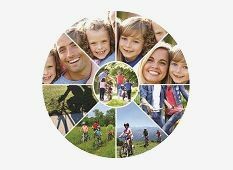 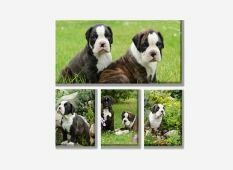 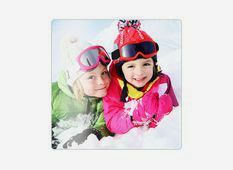 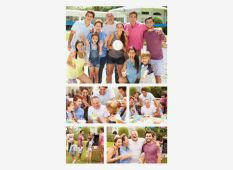 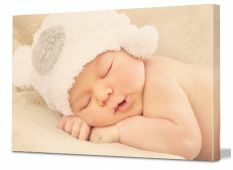 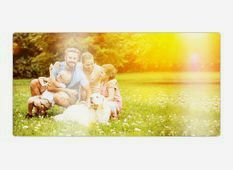 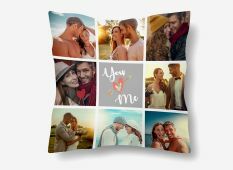 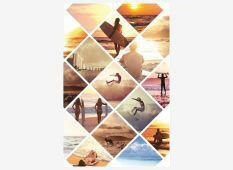 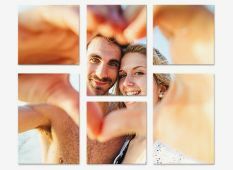 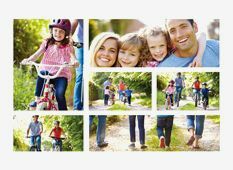 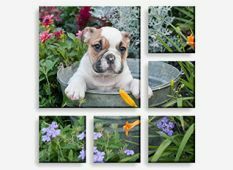 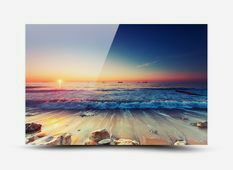 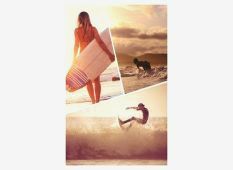 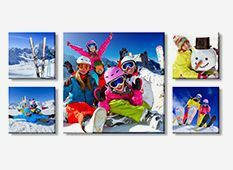 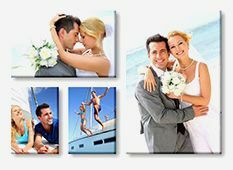 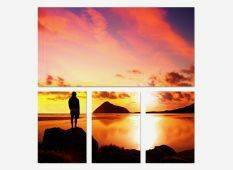 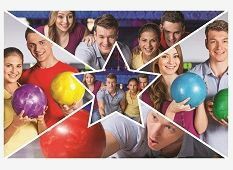 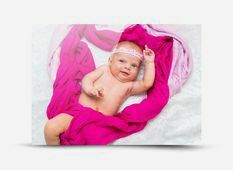 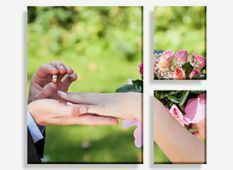 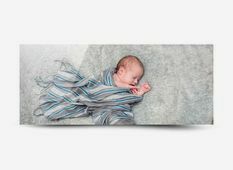 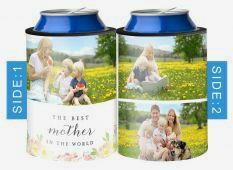 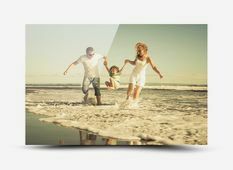 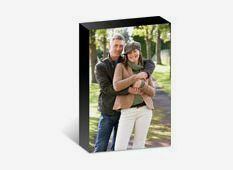 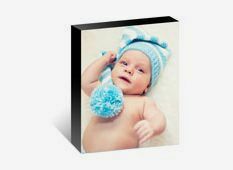 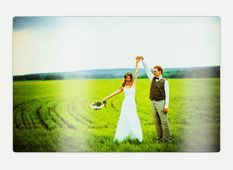 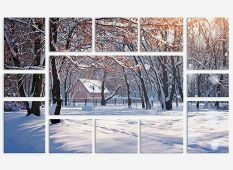 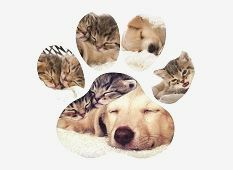 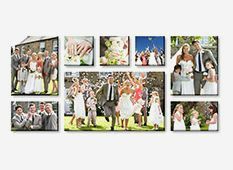 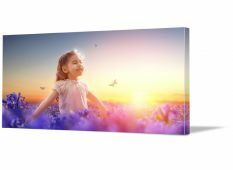 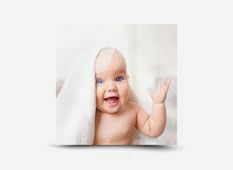 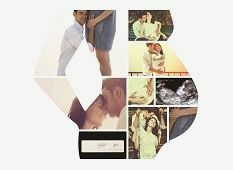 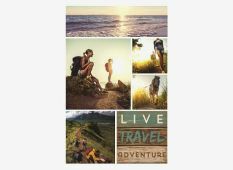 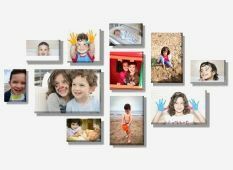 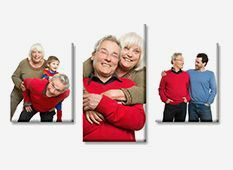 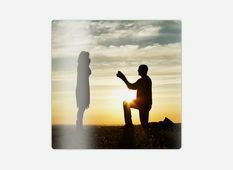 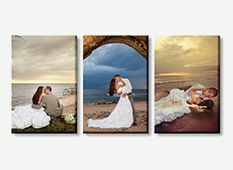 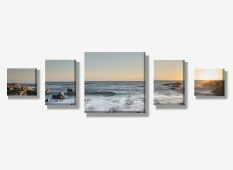 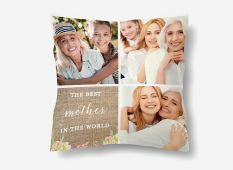 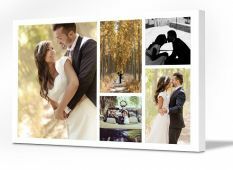 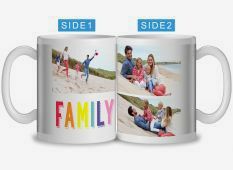 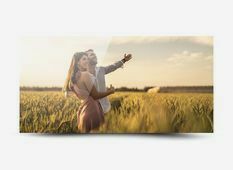 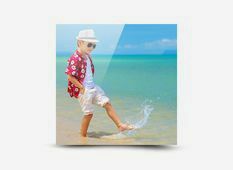 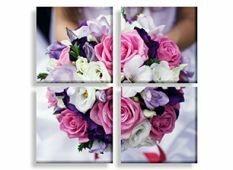 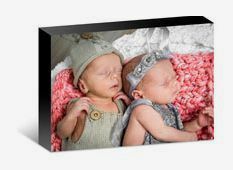 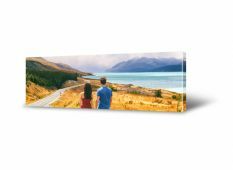 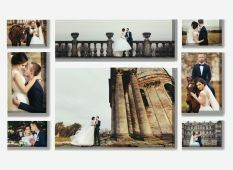 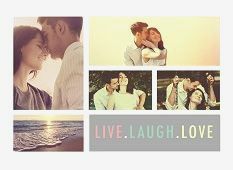 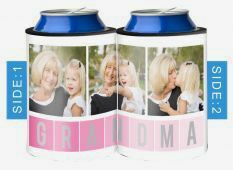 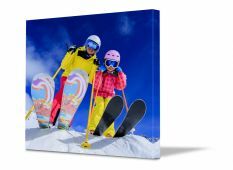 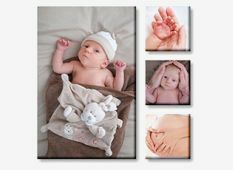 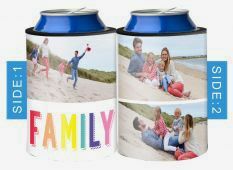 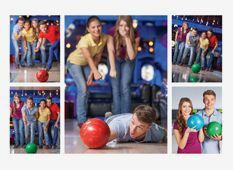 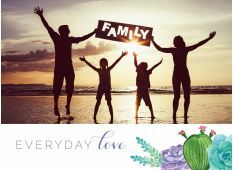 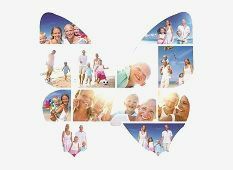 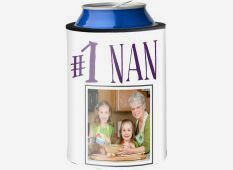 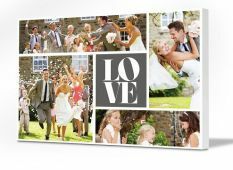 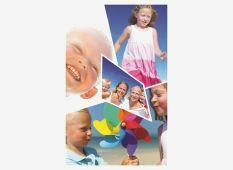 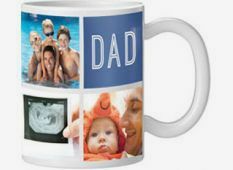 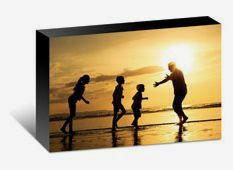 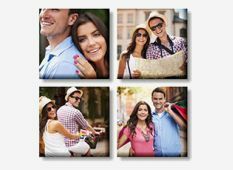 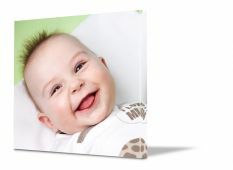 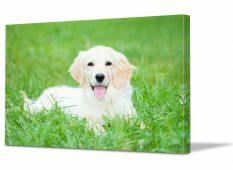 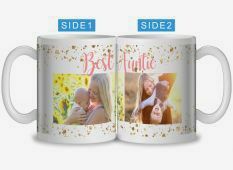 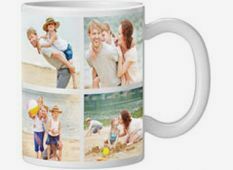 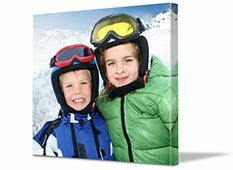 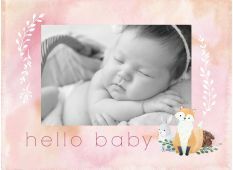 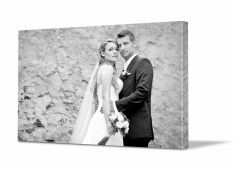 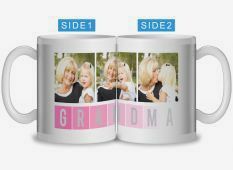 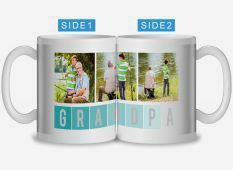 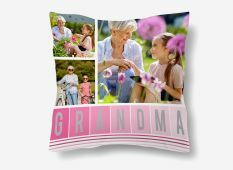 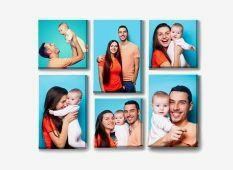 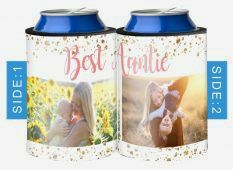 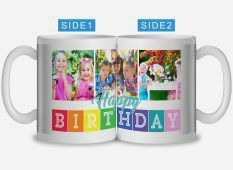 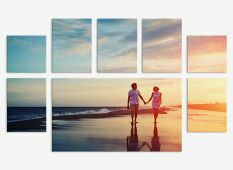 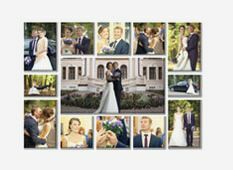 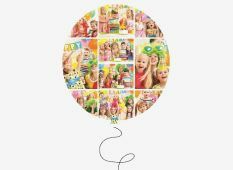 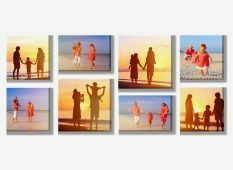 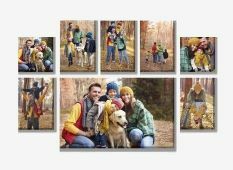 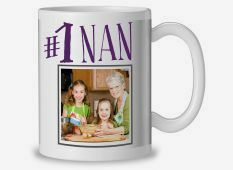 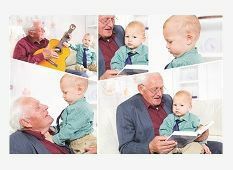 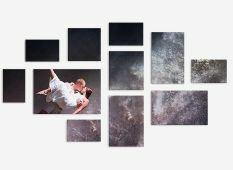 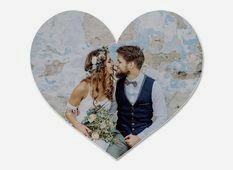 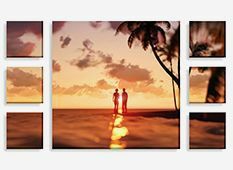 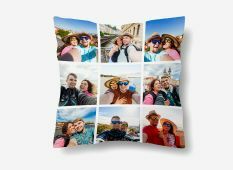 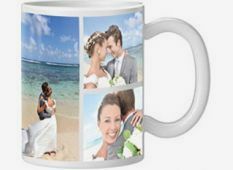 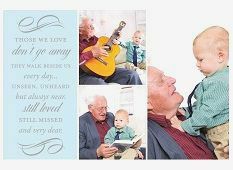 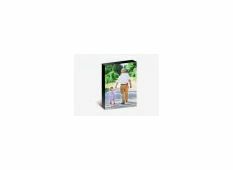 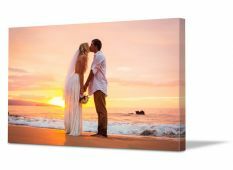 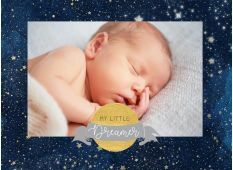 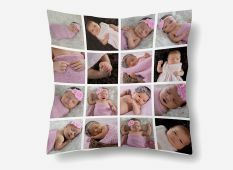 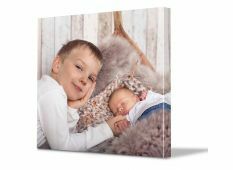 With such a wide selection of personalised photo gifts to select from you wont be disappointed.